We are delighted that on Saturday 31st October, at the annual awards ceremony of the World Association of Professional Investigators, our Managing Director’s commitment to the industry was recognised by receiving the ‘Investigator of the Year Award 2015’. 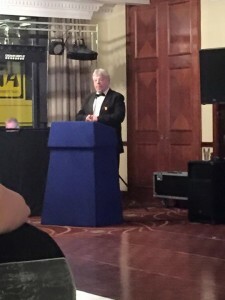 At the black tie ceremony in Liverpool, hosted by Simon Weston OBE, the MD’s achievements were broadcasted to industry peers from around the globe. 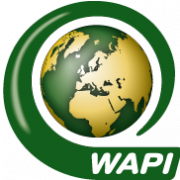 His dedication and determination to bring positive attention and innovation to the investigation industry was formally acknowledged by receiving the most prestigious individual award in our industry.